In addition, the modification would make rest days more flexible: the two required off days could fall on any day of the week, while unequal hours could cause those working three shifts to only have one public holiday per month. Fidesz MP Erik Bánki submitted a very similar modification package in 2017, but it was quickly removed from the agenda due to firm opposition from several MPs. Tuesday’s four-hour-long general debate was filled with fierce criticism of the planned modifications and the absence of trade unions and employers from the bill. 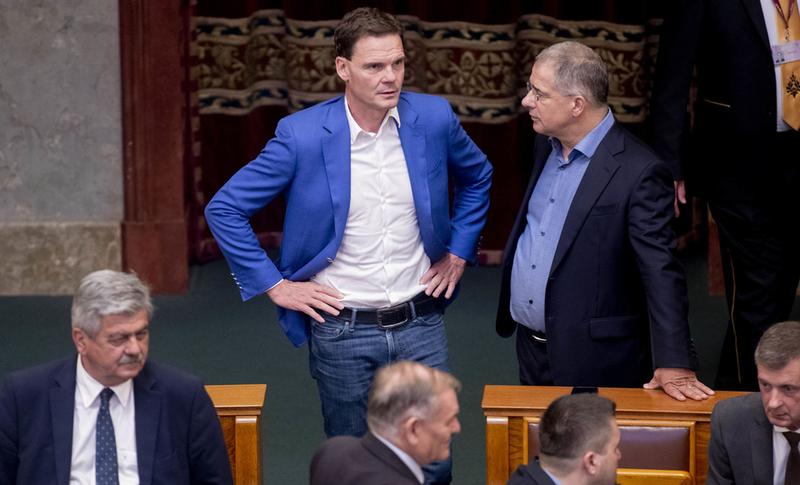 While one of the bill’s presenters, Kristóf Szatmáry, failed to show, the other presenter, Lajos Kósa, insisted that the government aims to strengthen the employment rate and the economy with the legislation. In his opinion, this new regulation favors companies that are more exposed to seasonality. This practice is well-known in many EU countries, including Germany, therefore he finds it strange that some conflate the bill with “slavery and Armageddon”. Kósa highlighted that the EU’s maximum number of overtime hours is 416. Jobbik MP Tamás Pintér insisted that the modifications are “anti-family” as workers would have less time to spend at home. The event concluded when deputy house speaker and Fidesz MP Sándor Lezsák excluded three MPs for “repeating previous arguments,” and then later unilaterally closed off the debate leaving certain MPs unable to voice their opinion. Critics noted that despite being eager to force others to work overtime, only five Fidesz MPs were present at the National Assembly. As expected, trade unions were quick to react and are now loudly protesting against the modifications. 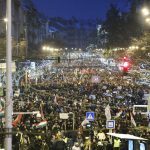 They are critical of the process the government has chosen since submitting the bill as an individual motion allows Fidesz-KDNP to push through the law without any consultation or impact study. Vice president of Confederation of Vasas Trade Unions told leftist daily Népszava that “in summary, this would mean that workers should work harder for less money.” The extension of the compensation period would involve disputes since employees may not be able to remember events which occurred years earlier, leaving them open to abuse. Trade Union of Road Transport Workers (KKSZ) labeled the legislation as “life-threatening” since bus drivers are often overworked as is. Trade unions have announced a demonstration on December 8 and the possibility for strikes and blockades in case of a lack of agreement. The government is in a tough situation because while giant companies like BMW and Mercedes relocate to Hungary, the country continues to endure a persistent labor shortage. Some speculate that BMW’s recent arrival might have played a role in Kósa’s proposal. Anyhow, according to Péter Szijjártó, Minister of Foreign Affairs and Trade, German companies have favorably received the modifications. 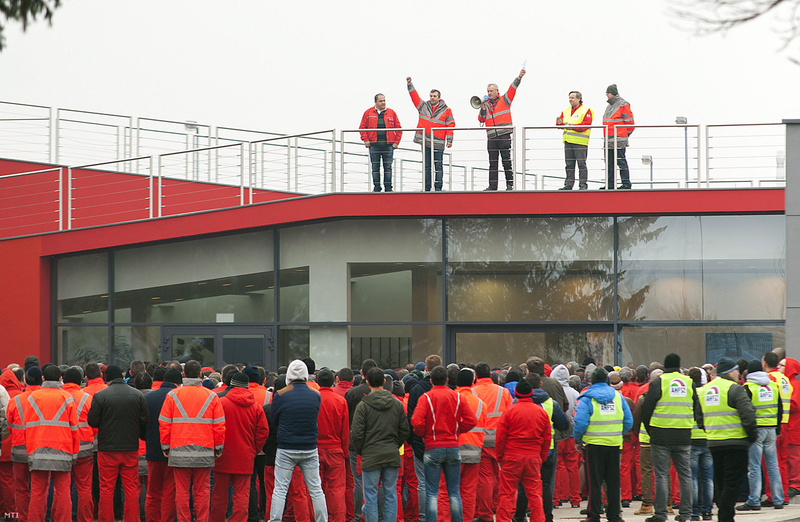 Trade unions are relatively weak in Hungary, thus many fear that workers would be unable to validate their interests against the companies.